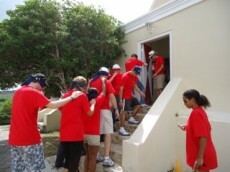 Put Corporate Social Responsibility (CSR) on your agenda and let us help you! 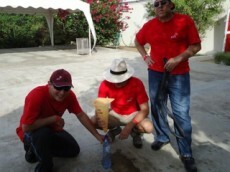 At WannaGo-Outdoors we offer creative and complete teambuilding events that can help to improve your teams performance. 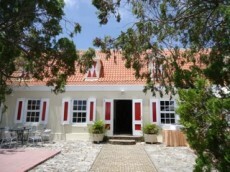 WannaGo-Outdoors Curaçao offers all you need for your corporate event. 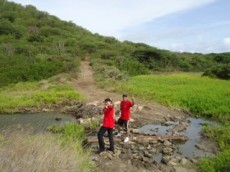 Taking people, into nature, is the only way to make sure that they become aware of the assets of this island, and how important it is to sustain them.